1. “You won’t have anywhere to hide.” – Jay says this to Malik as a warning that if he was to get taken down again, Malik wouldn’t be able to get away again. I also put this line in here to let readers know why Malik wasn’t arrested along with Jay and Carmen. Apparently, he was hiding in Jay’s warehouse when the raid occurred or so he says. 2. You were always the one ready for war. 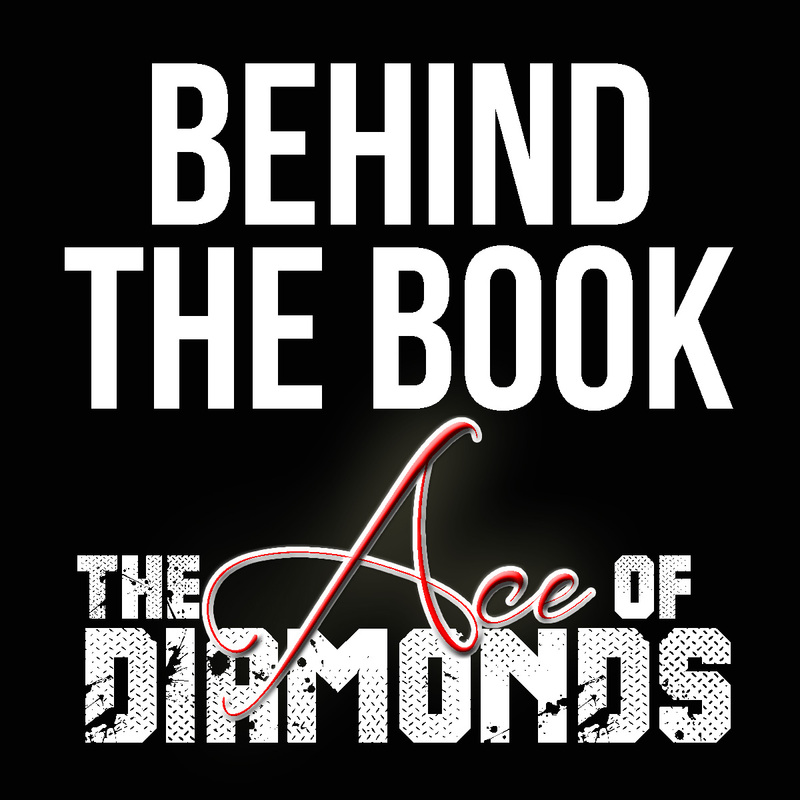 – This is another comment which references a part of Diamonds in the Rough. 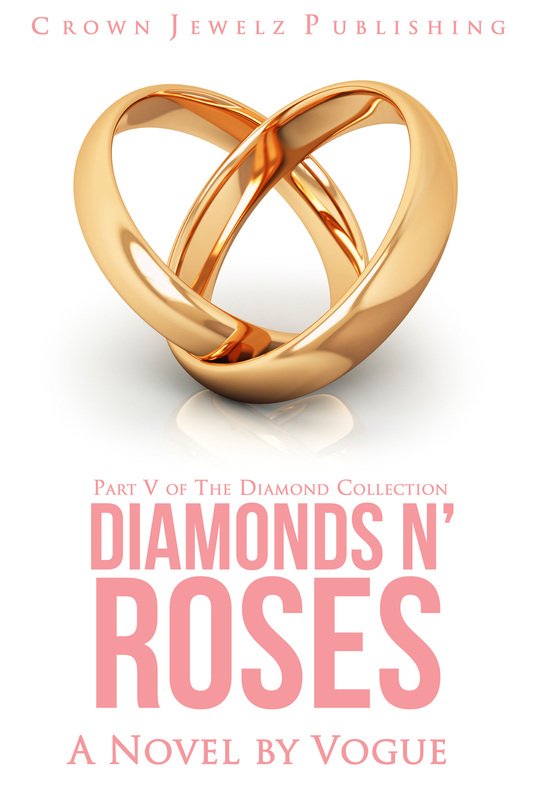 In Part One of the Diamond Collection, readers are introduced to fraternal twin brothers, Malik and Rakim Washington. Malik runs with Jay all day while Rakim is a student at Brookstone University. Malik was considered to be the trigger happy hustler while Rakim was the brainiac of the two. 3. “Thank you and you’re welcome,” Malik shot back. 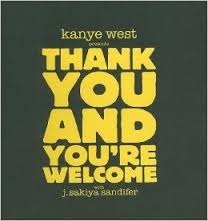 – I got this phrase from the title of Kanye West’s book, Thank You and You’re Welcome, which was written with J. Sakiya Sandifer. 4. His relationship with Carmen had always been platonic, but that didn’t mean he never had feelings or thoughts. – One of my readers asked me why men were always attracted to Carmen. While she is attractive, it isn’t because of her looks. Carmen has a multi-million dollar empire, which gives her power and attracts men to her. She didn’t have this initially when she met Jay so he was attracted to her because of her innocence. Kane, was attracted to her because of her ambition (which eventually led to her downfall and imprisonment) while Malik looks at her as a dollar sign. As for Carlos, Jay’s best friend in Diamonds in the Rough, he wasn’t attracted to Carmen, he just wanted the pleasure of saying he bedded his girlfriend. 5. You know how to play a dirty game, Bonnie. – Although Jay is angry with Carmen, he uses the term Bonnie still as a term of endearment. Carmen is, in fact, the Bonnie to his Clyde.